Saint Kitts and Nevis hotels. - Hotel videos, user reviews, cheap booking! Saint Kitts and Nevis hotels. Showing 1 - 10 of 17 best hotels. | Sorted by rating. Situated on St Kitts’s lush green coast, Ottleys Plantation Inn has an outdoor pool, tennis courts and rooms with ocean views. 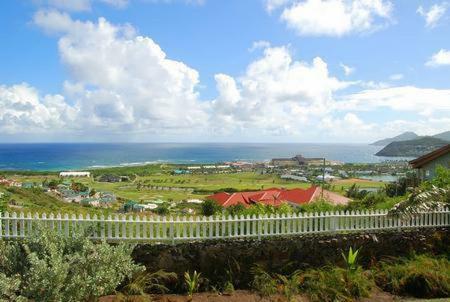 It offers free transfers to Basseterre, nearby beaches and golf courses. 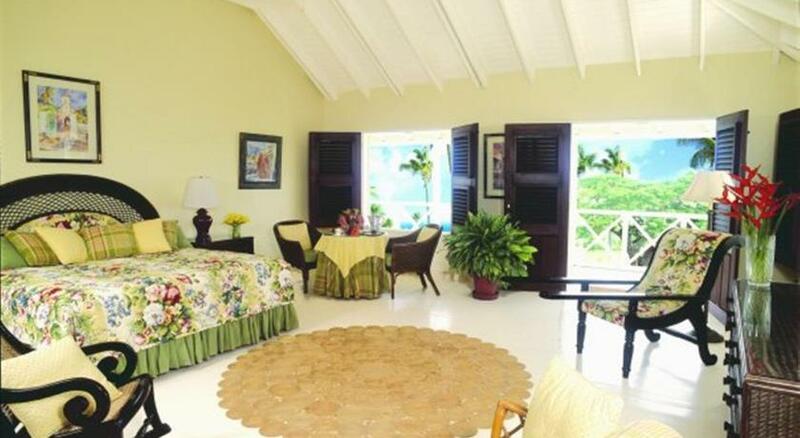 This luxury resort in the West Indies’ Frigate Bay offers spacious rooms that has a private balcony and scenic views. It features an on-site golf course, casino and a full-service spa. The St. This beachfront hotel is on Frigate Bay, on St. Kitts and Nevis’s Caribbean coast. It offers an outdoor pool and air-conditioned accommodations with a private balcony and cable TV. On Frigate Bay, Sugar Bay Club features an outdoor swimming pool and a fitness center. It has free Wi-Fi and free private parking. Featuring 3 outdoor swimming pools, which includes a man-made lagoon, this hotel offers stunning views of the harbor and the Caribbean Sea. This resort features 3 infinity pools, spa facilities and a golf course on site. It is located right on the reach in Charlestown. Offering an outdoor pool and a restaurant, The Hamilton Beach Villas & Spa is located in Pinneys Beach. Free Wi-Fi access is available in all areas of this resort. Featuring a welcome cocktail and a 20-meter (66-ft) swimming pool, The Mount Nevis Hotel provides a free shuttle to Nisbet Beach and Oualie Beach, both within a 5-minute drive of the property. 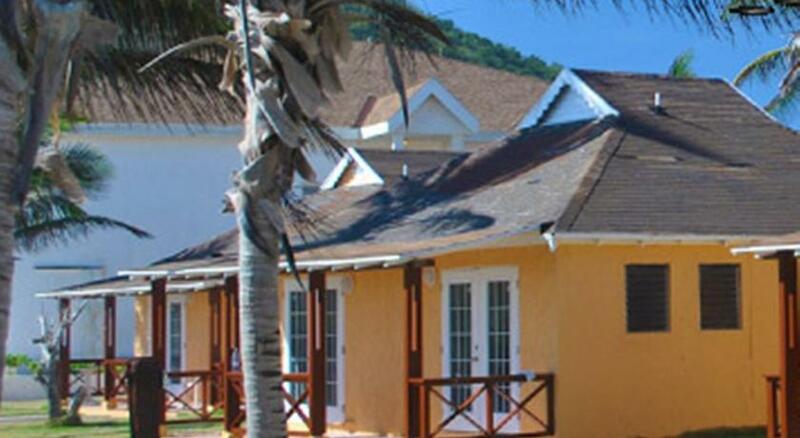 In a beautiful setting on Nisbet Beach and next to Newcastle Bay, Nisbet Plantation Beach Club features an outdoor swimming pool with Caribbean Sea views.